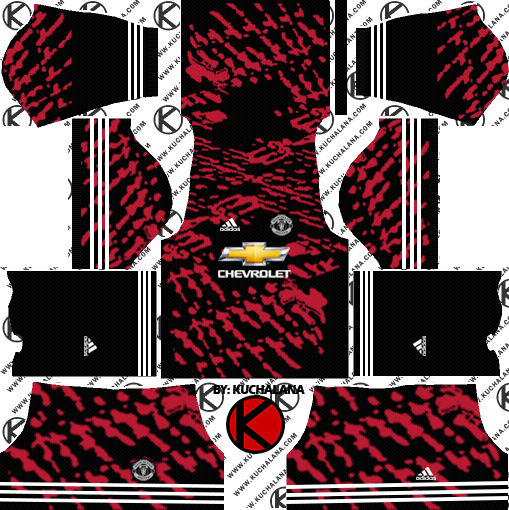 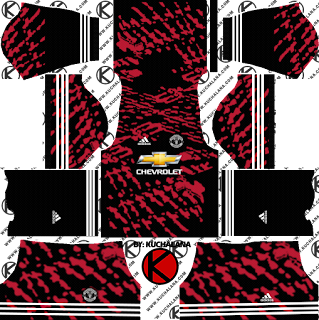 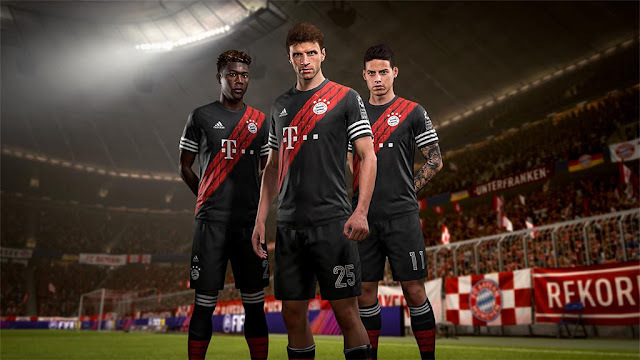 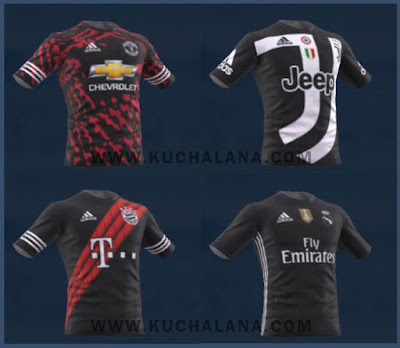 Get the EA SPORTS FIFA 18 x adidas Digital 4th Kits (Real Madrid, Bayern Munich, Manchester United, Juventus) kits for 2018 for your dream team in Dream League Soccer 2018 and FTS15. EA Sports presented exclusive uniforms for four of its partner and adidas clubs, which will be available in the FIFA 18 Ultimate Team mode. 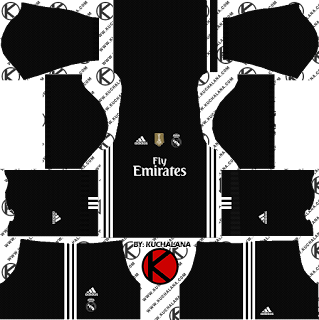 These were named as the club's fourth digital kits: Real Madrid, Manchester United, Bayern Munich and Juventus. 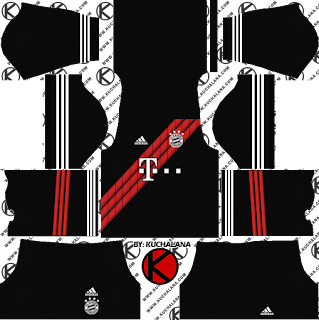 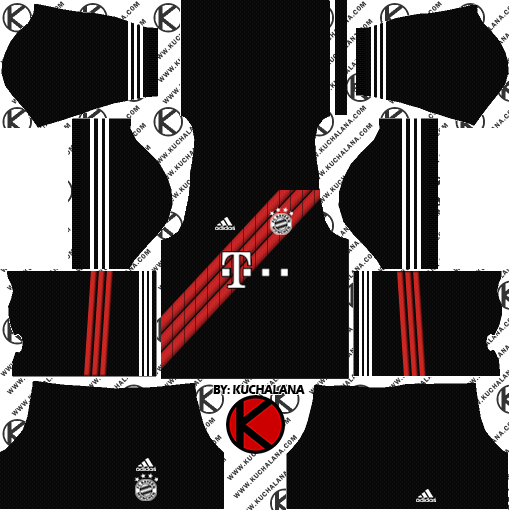 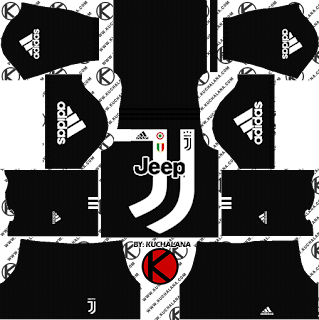 Each club has a completely personalized design (all of them with an obvious touch of fantasy), as well as classic typography (with the exception of Juventus, which will have the official team that uses the equipment in real life). 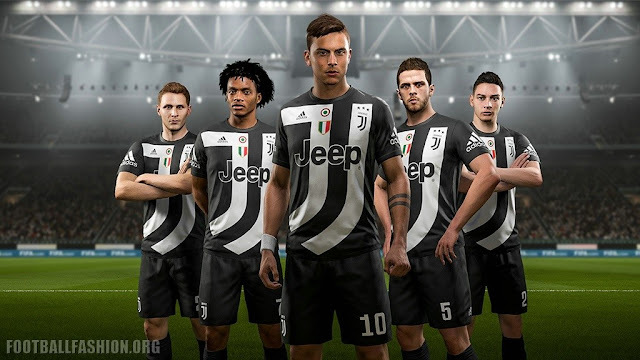 For now it seems that they will not be for sale in physical version, but it would not be strange that they come out as limited editions (or that the pirate market is responsible for doing their own thing). 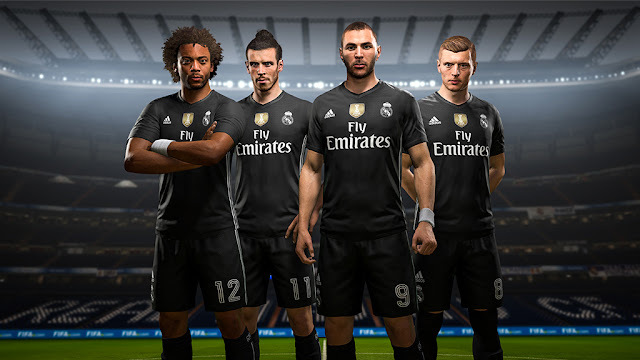 11 Komen untuk "EA SPORTS FIFA 18 x adidas Digital 4th Kits (Real Madrid, Bayern Munich, Manchester United, Juventus)"
Tolong buat jersi ketiga Selangor 2019 boleh ? 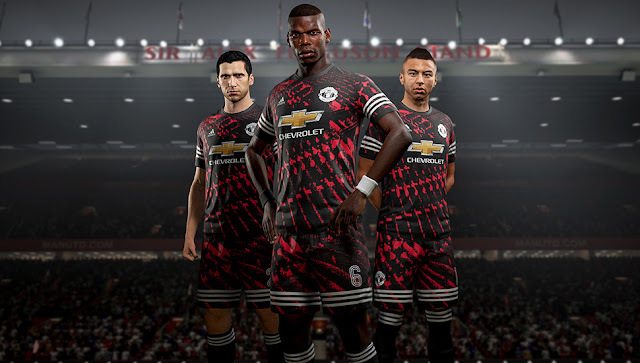 thats great work admin i appriciate you..